Since 2005 we’ve been doing house concerts. We’re lucky to have a nice 2nd story studio space that’s perfect for shows with enough space for 62 guests. We’ve been even more lucky to have shows with one of the great artists in music and one of our favorites, Cindy Alexander. We first saw her headlining a show in 2005 after hearing her on the radio and were blown away. I remember saying to my wife “that would be a great artist to get for a house concert” and having my wife say “that’ll be a hard one to get”. After all, Cindy is a popular headliner in Los Angeles and has toured the country as an opener for the likes of America. Over the years we’ve also seen her on the bill with acts like Collective Soul, Howard Jones, Karla Bonoff and even the hard rocking Everclear. Well, it turns out that Cindy is an equal opportunity artist, loves playing the big shows, but also is very cool with and enjoys intimate concerts as well in house concert settings. We’ve been basically fortunate to build a nice working relationship with her and have her almost every year at our house, shows that are quick to sell-out and always a crowd pleaser, our most featured artist. Depending on her tour schedule and logistics she’s had a variety of artists accompanying her in these shows, a who’s-who of local studio and touring musicians that have been great. 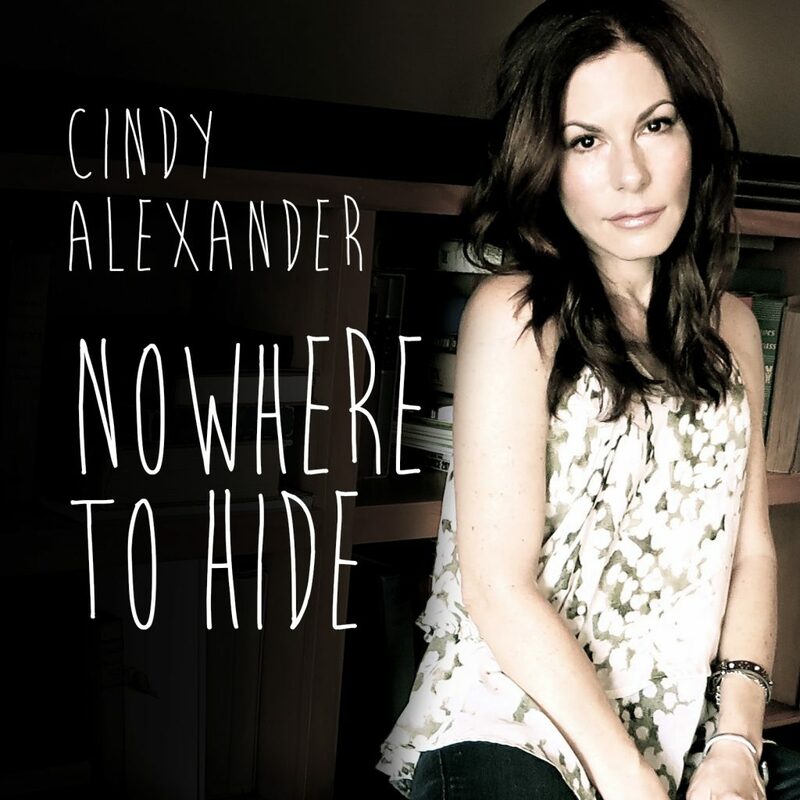 Cindy has a wealth of material with her 8 released albums and has always designed a great evening of music. A concert in an intimate setting is such win-win on so many counts. First off, getting a great artist like Cindy who always designs a beautiful show (she even includes any requests you have), as well as artists like Cindy appreciating the attention that a captive audience gives in an intimate music-focused environment. For those of you who are thinking of doing so, it’s actually pretty easy to stage such an event. A donation of $20 – $25 per person is the norm, with 100% of the proceeds going to the artist. Also, setting up a merchandise area for the selling of CD’s, t-shirts and the like, usually done after the concert. For our shows we set-up an invitation using EVITE which makes it easy to track RSVP’s and ask for money in advance, especially for shows with Cindy that always fill-up. Ideally you want to have enough space to make it worthwhile for the artist with the ideal being at least 40 paid guests. This is something that you’ll usually discuss with the artist(s) beforehand. Logistically for our own concerts we do them in a manner we label as “Hollywood Bowl Style” where everyone brings a food-item and usually a bottle of wine. We then have a wonderful music & food evening. This is as good as it gets, a true “bucket list experience” for sure. Try this at least once in your life, you love it.